Come to the Rocks, my little bisexual woman/mermaid horror-ish romance story is coming soon! 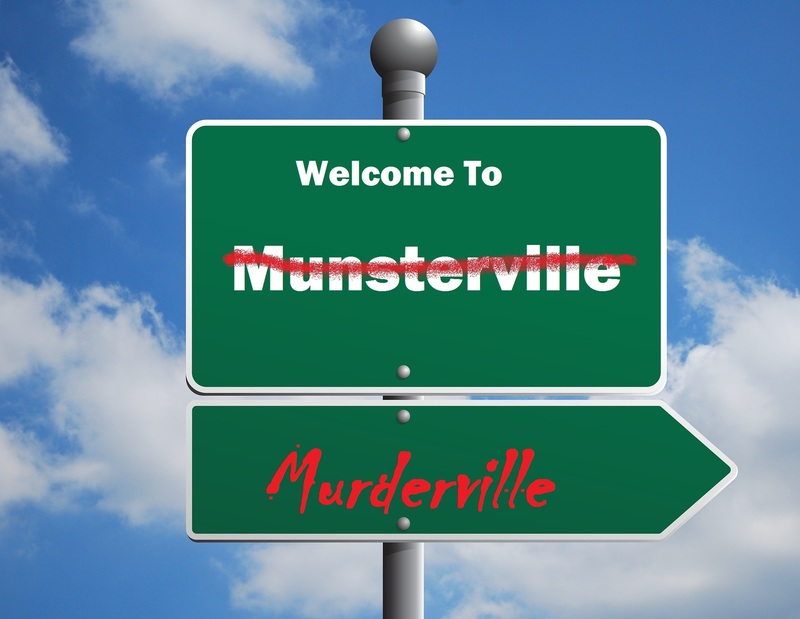 Now available from NineStar Press. This little novelette ebook is only $2.99. Too good to pass up. Okay, so this isn’t exactly a new release. 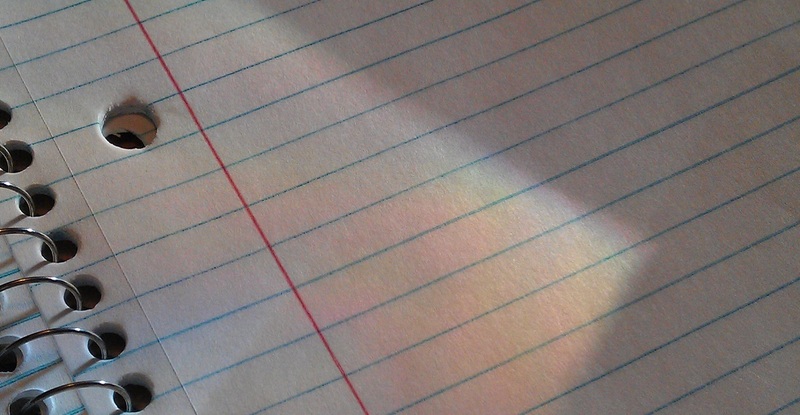 You can find this novella in Ghostly. However, Ghostly isn’t selling well and I really like this story and I want it read. By releasing it as a stand alone, I’m hoping to a) get more people to read it and b) convince more people to purchase Ghostly and give all of those stories a read. You can get this eBook on Smashwords, Amazon, Kobo, Barnes and Noble, and iBooks. 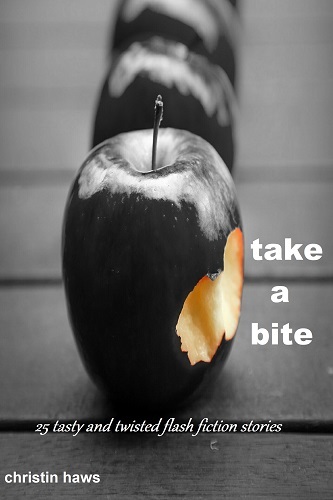 A collection of haunting short stories now available for only 99 cents! You can find this eBook at Amazon, Smashwords, Barnes and Noble, Kobo and iBooks. 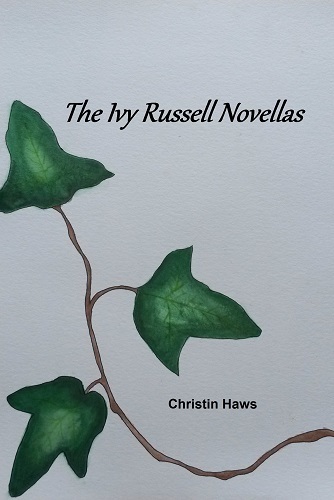 My latest eBook, The Ivy Russell Novellas, is now available for purchase! You can find it now on Smashwords, Amazon, Barnes and Noble, Kobo, and iBooks. 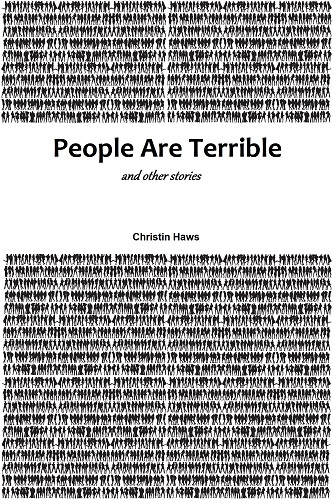 My latest anthology, People Are Terrible and Other Stories, is now available for purchase! You can find it on Smashwords, Amazon, Barnes and Noble, Apple, and Kobo.